Ok, my first blog post on Blogger.com is online. Something else I'd like to try is embedding a picture from my flickr.com site. 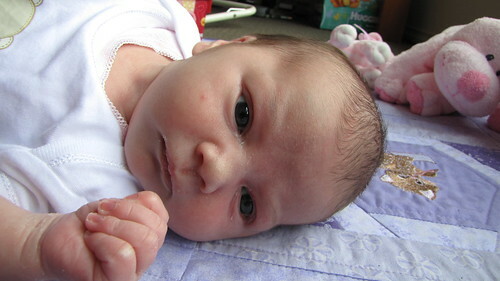 This picture is of my newborn baby girl. I've embedded HTML from flickr for it to show here.